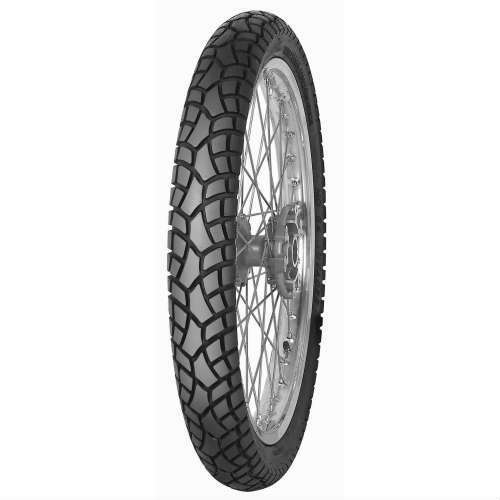 Mitas MC-34 scooters tires for the more demanding riders. 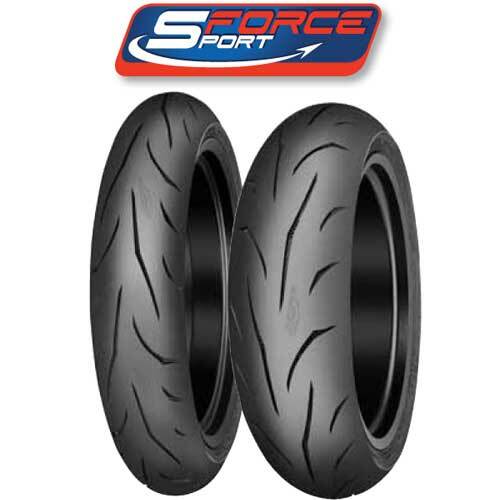 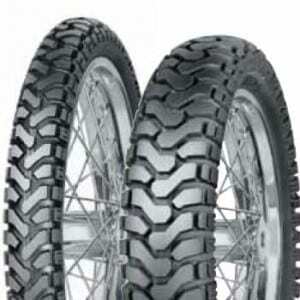 Sporty tread pattern, European construction and excellent rubber compound for good wet and dry performance. 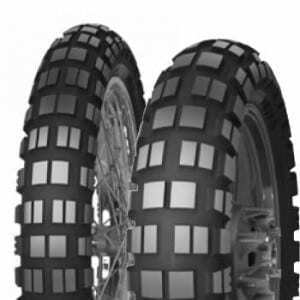 Theses are the Mitas MC-34 Scooter Tires. 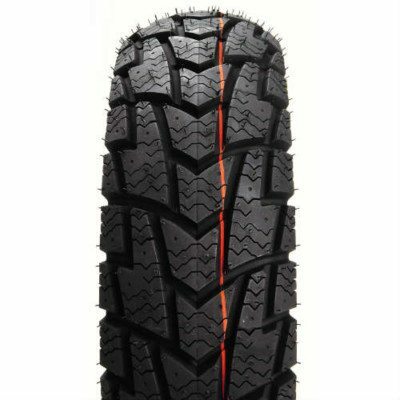 This is a DOT approved performance tire. 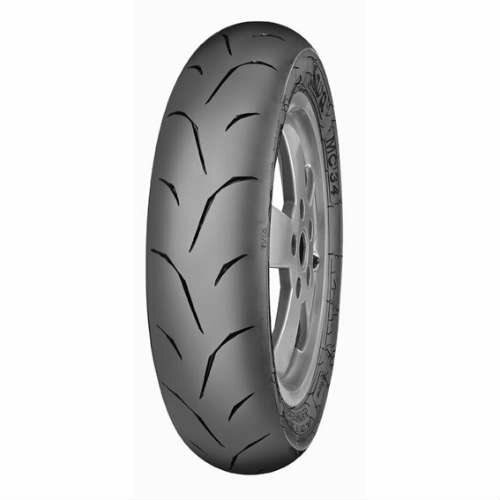 The MC34 is a very popular high-performance small bike tire for the rider who demands the most from their tire, and needs the grip to match. 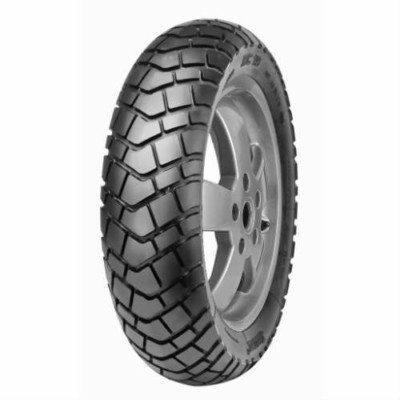 It’s slick-like appearance and advanced compounds make it a very capable, serious street tire. 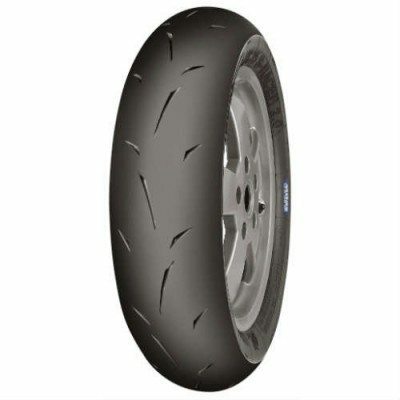 Mitas MC-34 scooter tires known for its excellent grip and stability irrespective of the driving style. 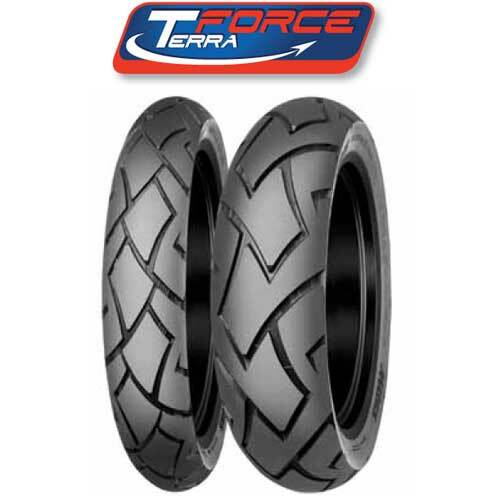 It is designed for extreme cornering and provides the highest safety level.